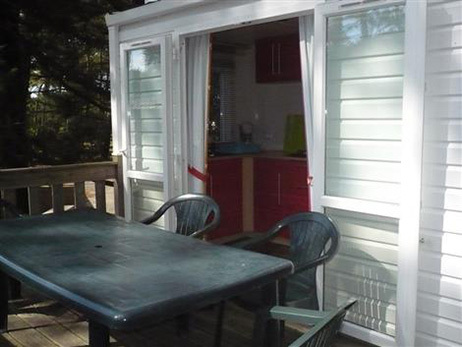 Mobile home for sale near Les Sables d’Olonne. 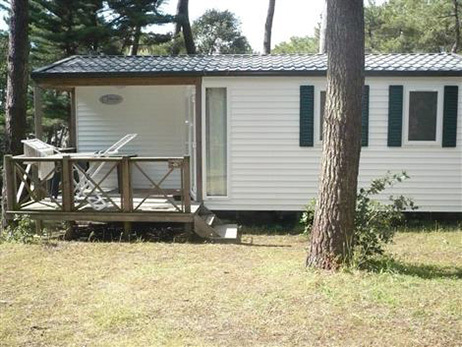 Become a mobile home owner in the Vendée. 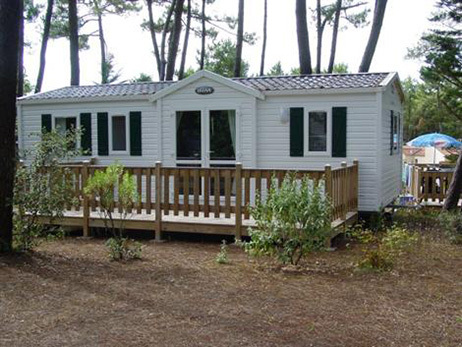 Install your mobile home on one of our pitches at our 4-stars campsite in Olonne sur mer. 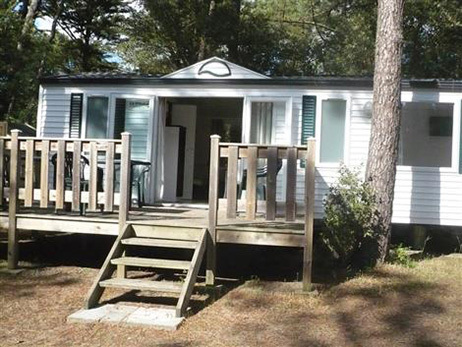 You can enjoy your holiday home with family or friends in a natural environment in the forest amongst the pine trees and holm oaks. 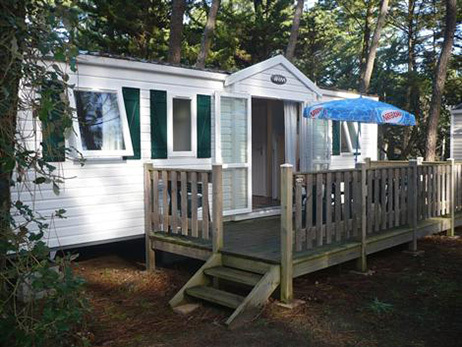 Our residential park is open from April to September. 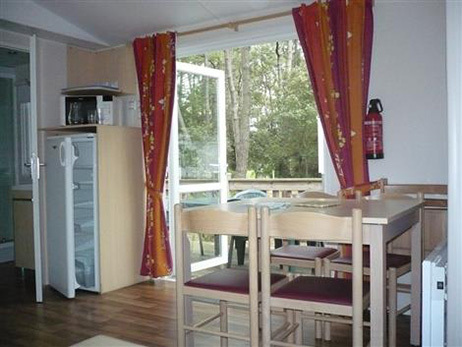 For further information don’t hesitate to conatct us on + 33 2 51 22 65 82.